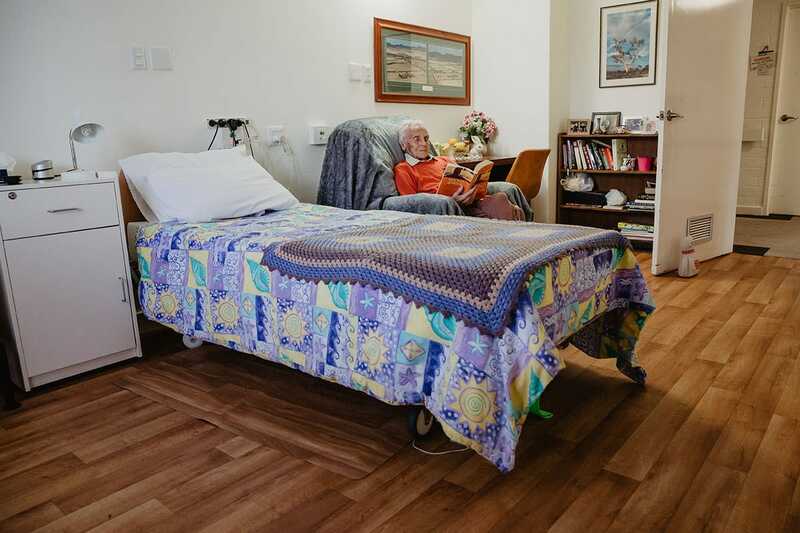 CraigCare Albany is a long established member in the Albany community. 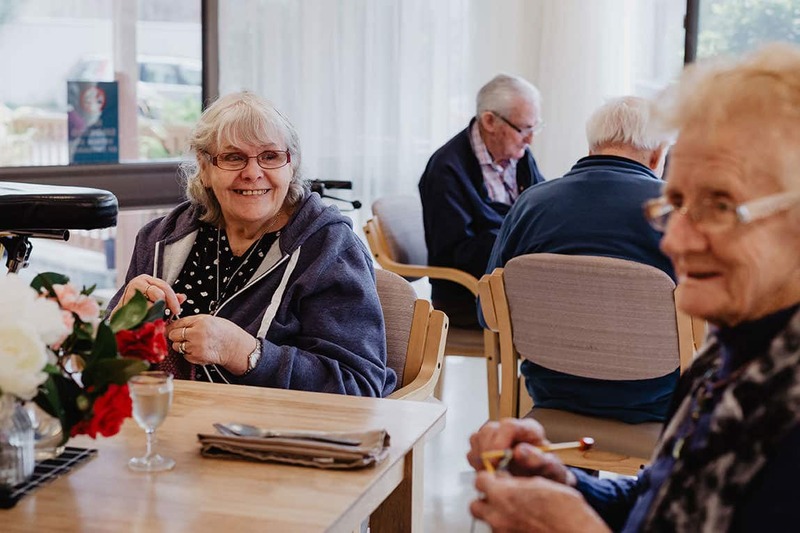 With beautiful and naturally lit dining areas, CraigCare Albany offers you the opportunity to socialise with old friends, make new ones, and we also have a special room for that family reunion or birthday party. 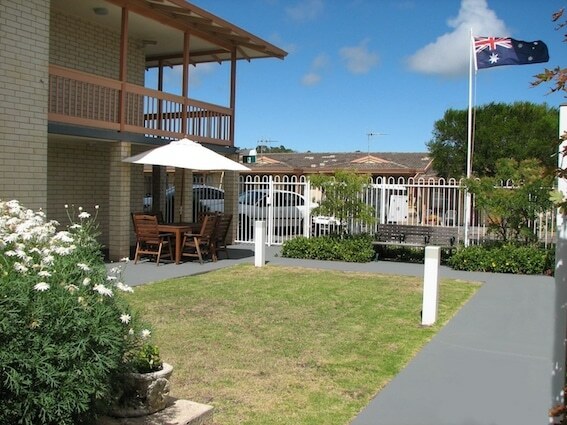 Our aged care facility is located close to the town centre and its shops and parks. 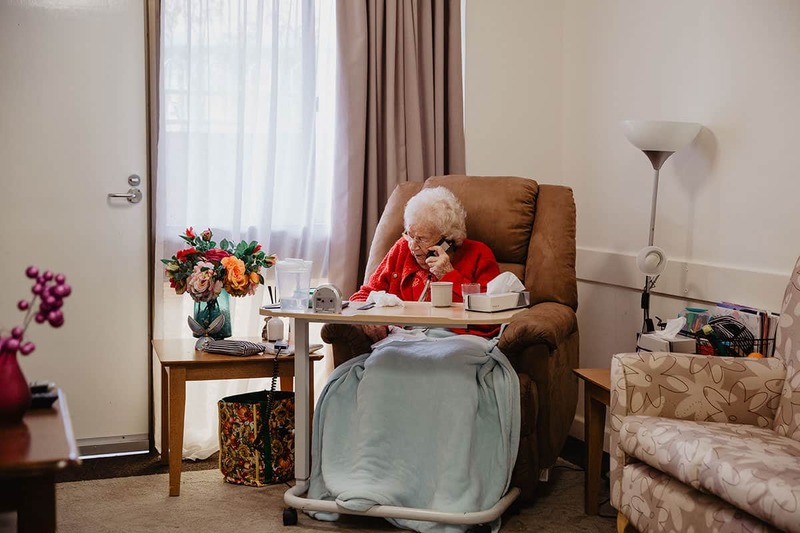 CraigCare Albany is an aged care residence that caters to a variety of aged care needs including respite care, palliative care and dementia aged care services. With the help of the CraigCare bus you will be able to enjoy all the sights that the Great Souther & the wonderful community of Albany has to offer. 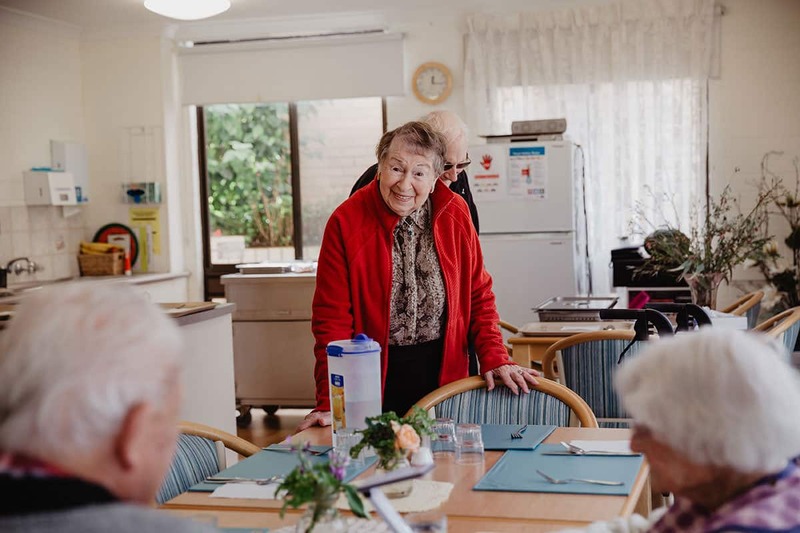 Whether it’s a drive across to Middleton Beach, or taking in the panoramic views from Mount Clarence, you can continue have plenty of opportunities to engage in the local community. 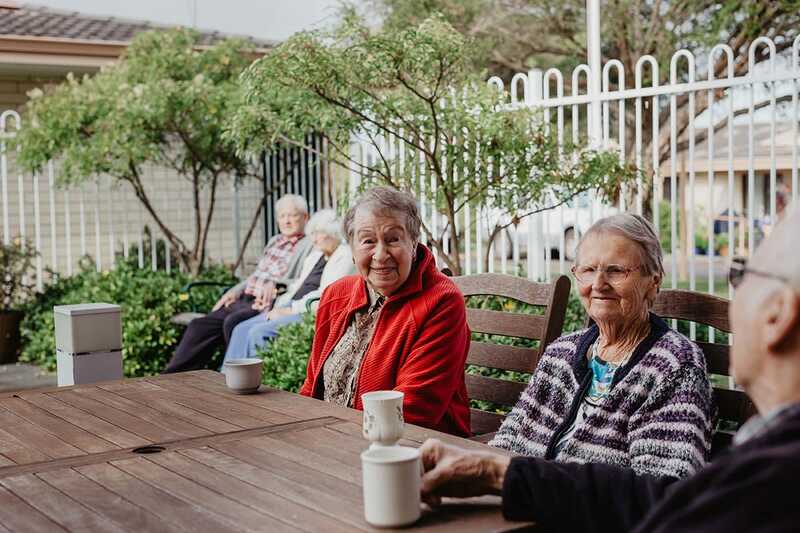 Discover how CraigCare Albany Nursing Home & Aged Care community could suit you. Contact Us on (08) 9844 5700 or visit Beaufort Rd, Albany, Western Australia.